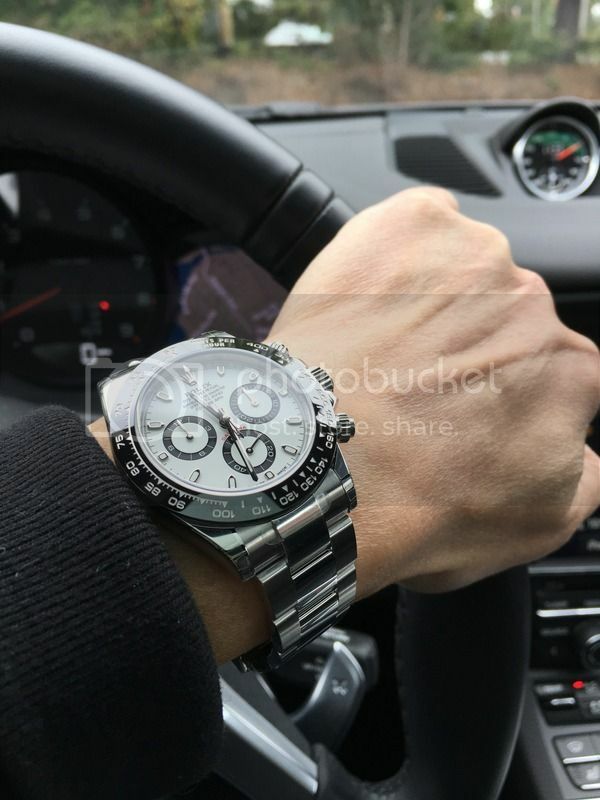 TimeZone : Rolex - Modern » Driving home after The Call! Previous Topic: What's on to start the weekend, and to start the new month of October?.. Next Topic: Beautiful Rolex - draws undesirable attention?